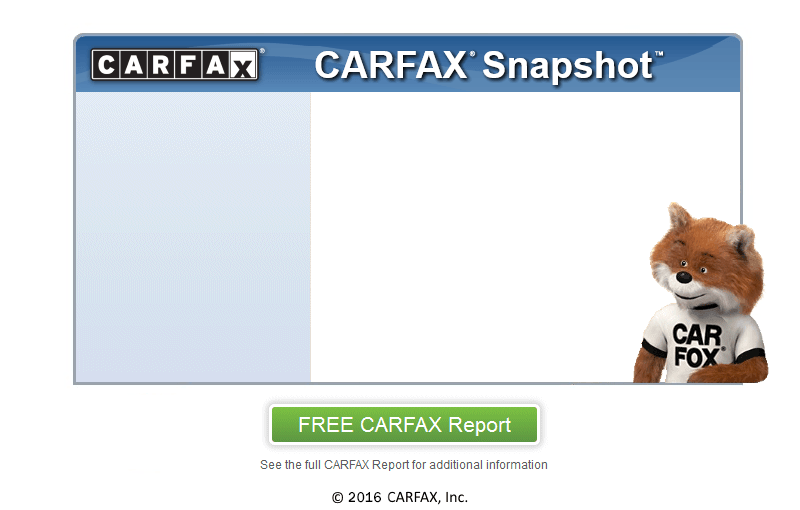 Clean title, clean carfax, current registration and just passed smog. Just replaced the water pump and thermostat with OEM parts. This 5 series is in excellent shape, all the dealer recommended services were performed on time and are up to date. There are no issues or malfunctions, all the electronics work. The brakes and tires are in excellent shape, nothing needs to be fixed or replaced. The . . .
Clean title, clean carfax, current registration and just passed smog. Just replaced the water pump and thermostat with OEM parts. This 5 series is in excellent shape, all the dealer recommended services were performed on time and are up to date. There are no issues or malfunctions, all the electronics work. The brakes and tires are in excellent shape, nothing needs to be fixed or replaced. The exterior is super clean, no major dings, dents or scratches. The interior is also very clean, the leather seats are free of any rips. Its the loaded version with all the options like sunroof, navigation and soft closing doors. It has excellent fuel economy and a very reliable car. Please text or call 619-722-9555 to schedule a test drive. Also comes with three months warranty at the listed price.